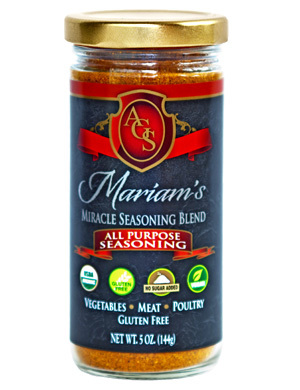 Miriam’s Miracle Seasoning is a unique blend of spices for all types of cuisine. Save Now! Take advantage of our special pricing for cases of 12 bottles. is not a good enough word to describe the wonderful seasoning. I learned that the Chef had used something called Mariam’s Miracle Sauce and it made even traditional Afghan dishes seem new. 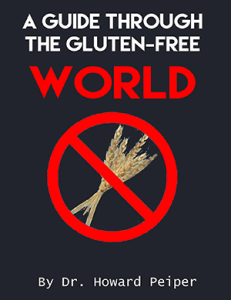 Now that I know about it I am going to make sure my pantry always has a jar.